A productive business needs a clean space. But keeping your office or workspace clean is not an easy task. The larger the space, the more work there is to do. Whether you work and/or manage a retail store, hospital, school, gym or any other commercial space, we can help you! 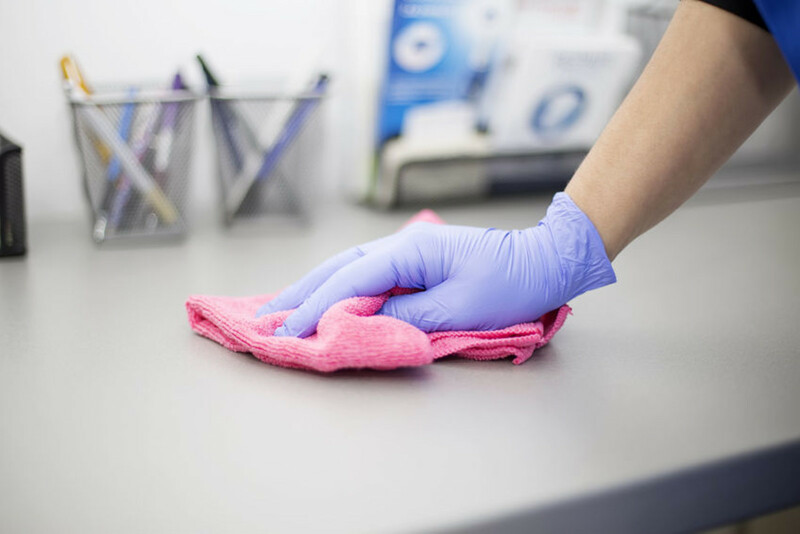 Get an extra set of hands to tidy-up your workplace with the best cleaning services in New York City . With Eden, you can find professional Furniture cleaning services for office spaces near you. We vet and hand-pick each provider to ensure you have an amazing experience every single time. Hit the get started button, and we can match you with the right service. Fun fact: did you know that "having dirty dishes" is one of the most common office problems? Finding someone to help you with it shouldn't be! "The chairs are white leather and whatever people wear transfers onto the seats. Can you remove those stains?" "There are some spots that need to be removed from our seating area, not sure what exactly they are."